Fosters is open Monday through Friday 7:30 AM - 5:30 PM. We are closed on weekends and holdiays. 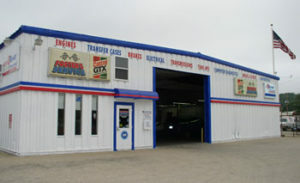 We offer a convenient 24 hour drop off if you can not make it in. A courtesy shuttle is provided if you need to be taken home or to work. 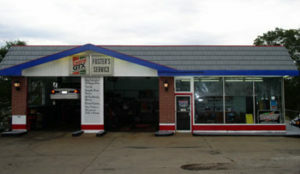 Fosters Auto Service provides a wide range of services. From a simple oil change to a complete overhaul of engines and transmissions. Call Fosters today for all your car needs.